Brian Barber, a Dallas native, has been active in the entertainment industry for over a decade now. Starting with music production, Brian discovered the fundamentals of composition and recording and learned how to record various types of sounds and voices (including his own). 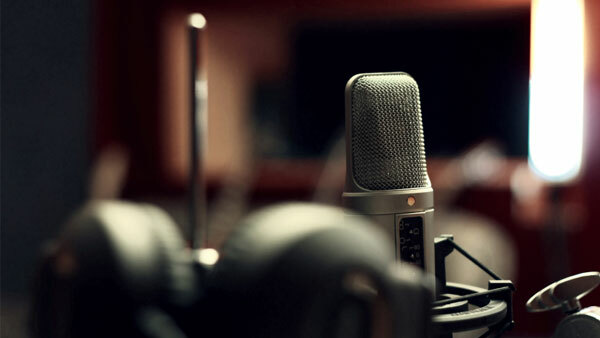 Having learned this skill along with others and having a voice that many have considered a "gift," stepping into the world of voice acting felt very natural to him. He has a very heavy and unique baritone voice with a variety of tones. Brian has credits with companies such as Raising Canes, FUNimation, Okratron 5000, Deaf Mule and On Message, Inc. Along with voice acting, Brian loves to create music, work out, read and spend time with family and friends.